Oriental and fine area rugs require extra attention to ensure your rugs last a long time and remain looking great. Rugs are a natural dirt magnet, and dirt gets trapped deep within the fibers of the rug, potentially damaging the structure of the rug and the rug’s fibers over time.Improperly cleaning rugs can cause colors to bleed or fade, having catastrophic results. At All Brite Cleaning & Restoration, we follow industry standards to protect your rugs while providing extraordinary results. We will also clean fringe and wrap your rug at no additional cost. 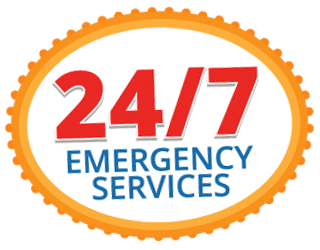 We provide additional specialized services for an extra charge. Ask us about pet treatments, moth repellent, mildew treatments, Scotchgard treatment, braided rug repairs, and storage. We do not bind rugs or repair fringe. We use the Rug Badger to remove up to 98% of dirt, sand, or pet hairs, etc from the carpet. 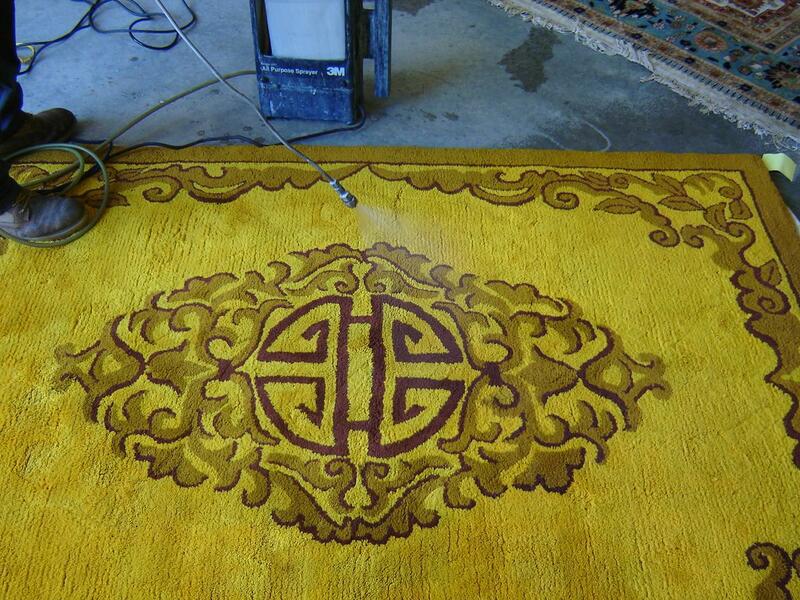 We then pretreat the rug with the appropriate chemicals for each individual rug. Then your rug (if appropriate) is gently rotary scrubbed to liven up fibers and give give a deep scrub to gently remove and dislodge any ground in elements. 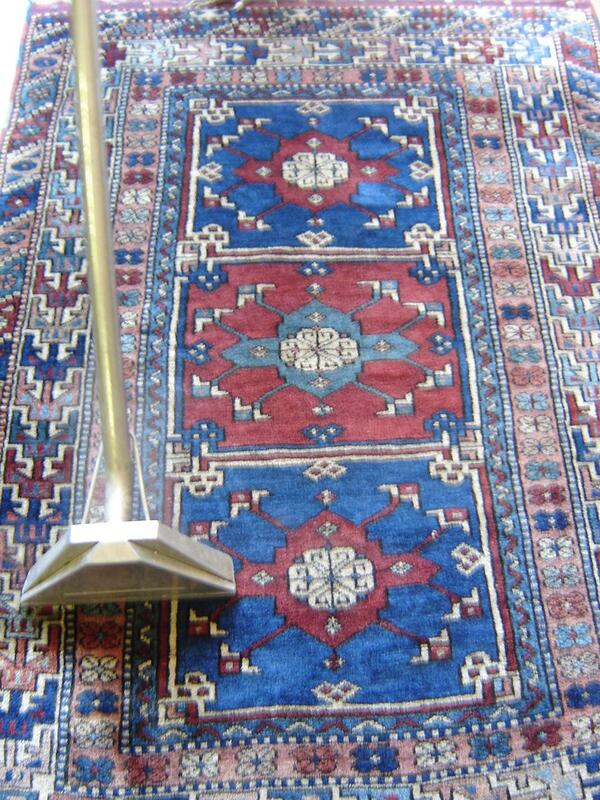 We then clean your rug with the most appropriate method for the individual rug. This rug is being steam extracted, but dependant on rug, it may either be hand cleaned, dry bonneted or rotary extracted. If applicable, fringe will be cleaned with a tool specifically made for cleaning delicate fringe. From this point on, the rugs are cleaned as many times as needed until an optimal clean is reached. They are then dried, rolled, tied, and wrapped if requested.